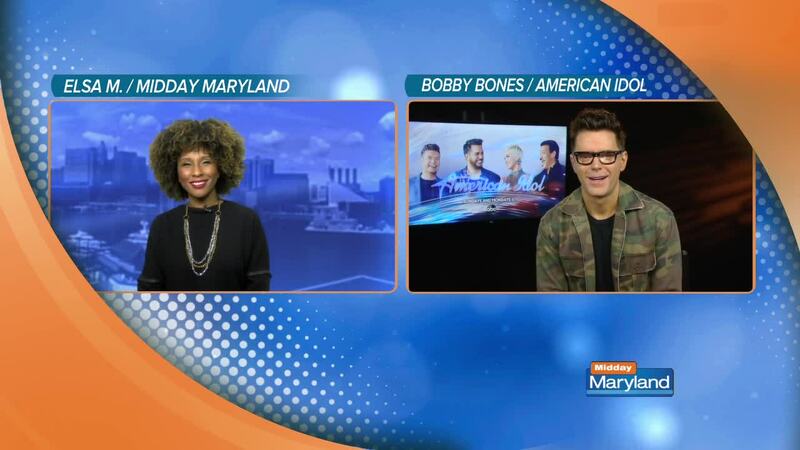 Radio DJ, comedian, and author Bobby Bones is once again taking a mentorship role this season on American Idol. This season, Bobby is taking on en expanded role, offering the contestants industry insights, show help, and emotional support. Bobby is joined by judges Luke Bryan, Katy Perry and Lionel Richie. Vote for your favorite singer during the live shows now!